Two tins were presented to us, well Graham who kindly passed a tin on, by the legendary David (D. R.) Hughes at the Melbourne Marksmen Fayre. 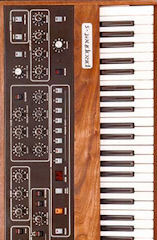 I believe the above was given to David by a sales rep back in the 1970s. There is some writing on the side of the tin, and one side has (c) 1960 written under the text. 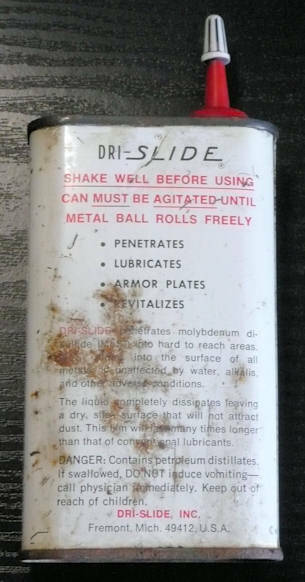 The Dri Slide company is still going, though I have never seen their products for sale to air gunners. Then again, I haven't looked too closely. 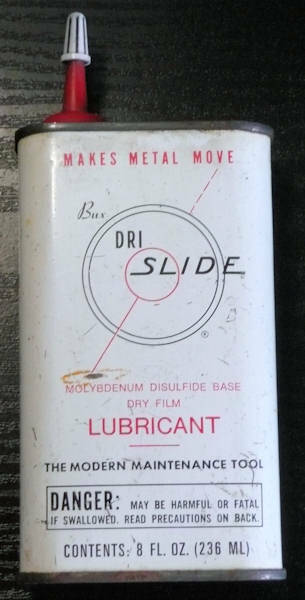 Dri-slide is a great product I always used on "Rimmies" , and still use on some of my airguns when a strip & re build is needed, recently used on the trigger system of my Th78D not had to buy any for years as little goes a long way, M.